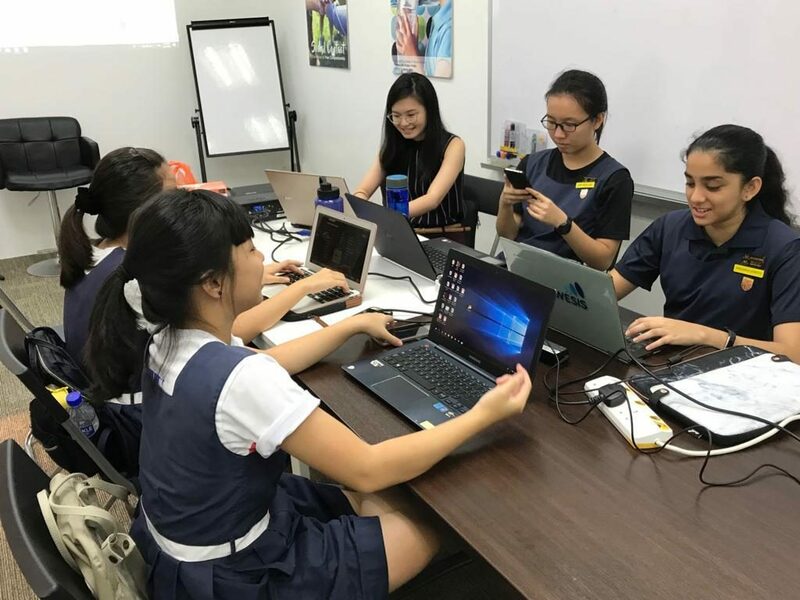 In 2018, a team from Paya Lebar Methodist Girls’ Secondary School (PLMGSS) took part in the Prudential Young Trail Blazers competition, organised by Acorn Training in collaboration with Prudential. The team, named “PLights”, came up with a Smart Seating System to tackle seat-hogging at crowded eateries. What was the Prudential Young Trail Blazers (PYTB) experience like for you? 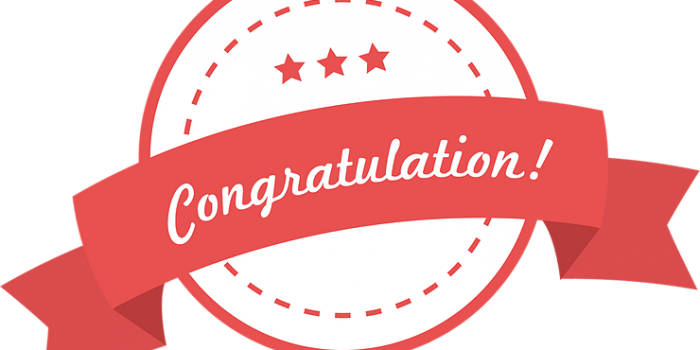 For us, PYTB started out simply as an opportunity to enter a competition to pitch plausible business ideas; but it ended up being a journey far exceeding our expectations. 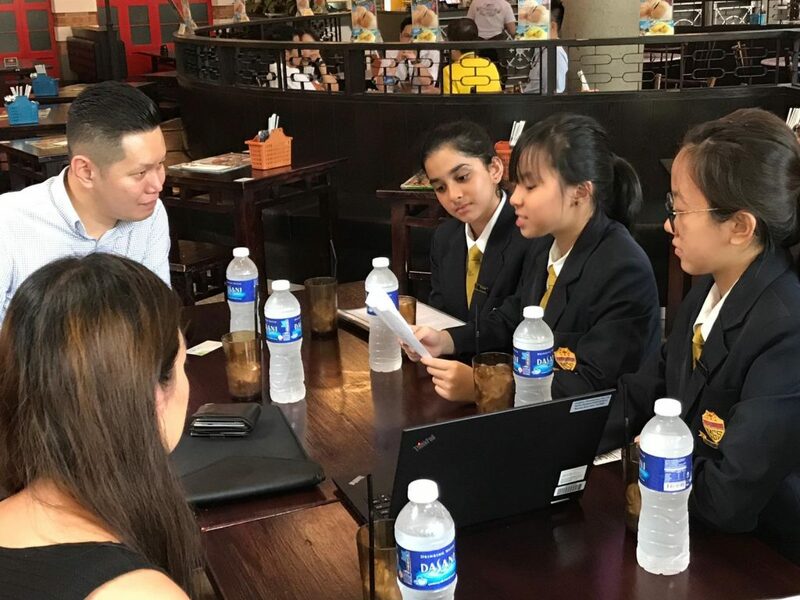 The competition phase provided us with the necessary skillsets (taught by qualified mentors) to come up with a business proposal and also gave us the experience of pitching our ideas to a panel of critics. 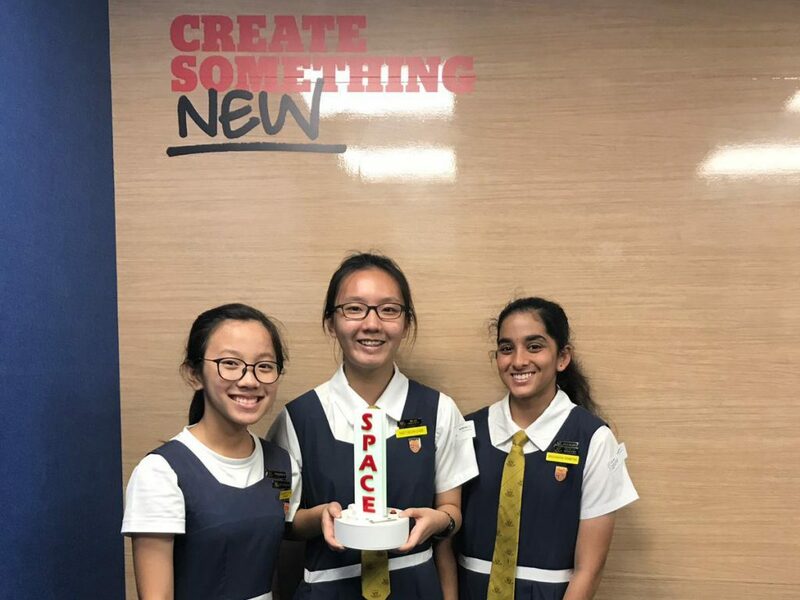 It was a demanding process that included rigorous tasks with tough but probing questions to get us thinking like real businesswomen, but it was all worth it when we unexpectedly won the title of “Best Business Plan”. 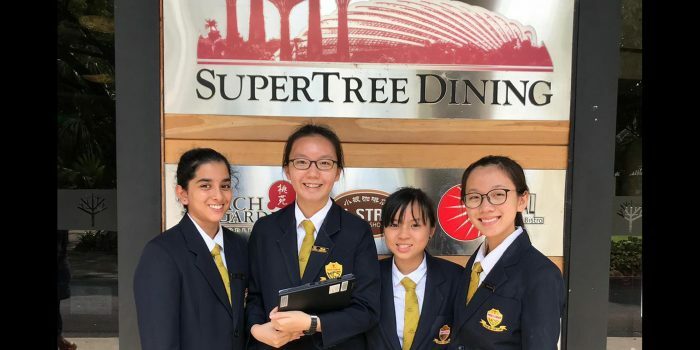 Post-competition, we were blessed with the opportunity to link up with Supertree Dining as well as Prudential to expand on our idea from the competition and pitch a new and improved one to these actual businesses. We were even challenged to make an actual prototype of our proposed system, which required us to hone our D&T (Design and Technology) skills in a real-life context. 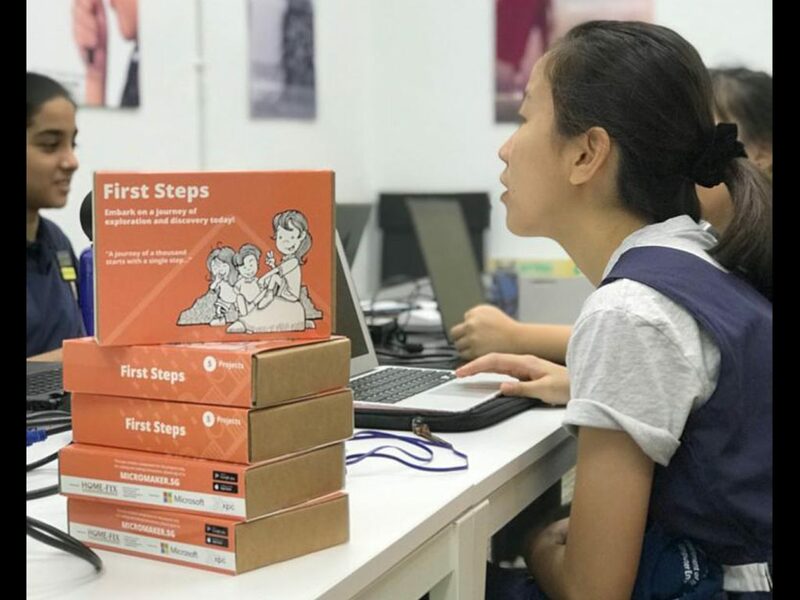 While extremely difficult, it was also a really rewarding experience that we doubt could have been found elsewhere apart from embarking on this PYTB journey. What are some of your biggest takeaways from PYTB? PYTB provided real life experience that you cannot learn from a book or anywhere else; you just have to experience it for yourself. We felt like we were constantly put in situations where we have to solve things on our own in real life contexts, but we were guided enough by experienced mentors that we weren’t just fumbling around blindly. 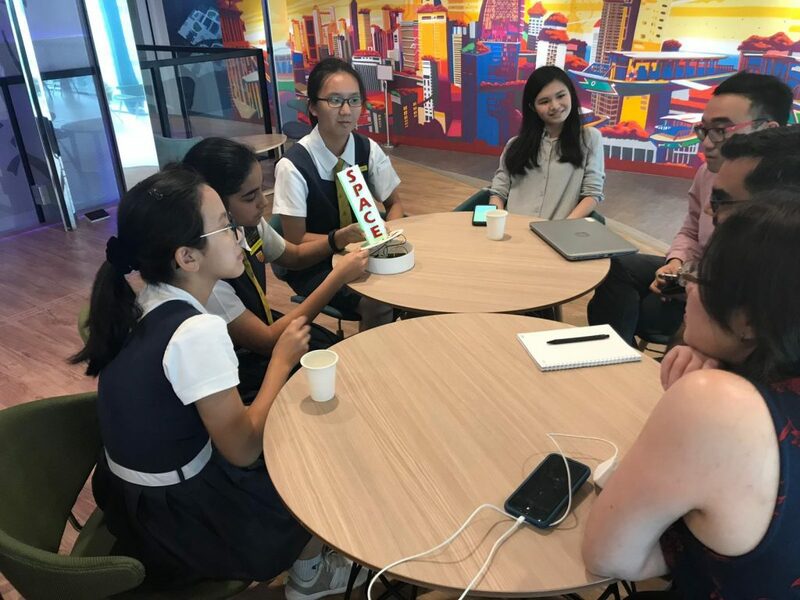 PYTB brings all our knowledge from school lessons to life – our D&T skills put to use, logical thinking set in real life problems; it allowed us to see the world with a whole new lens because we not only saw these problems first-handed, but also how our proposed solutions could actually benefit people. The entire process leading up to the competition and thereafter was well thought through, as if someone who had gone through the whole experience was the one crafting it and guiding us, so that we could go through the same process and gain similar experiences. Ultimately, all our hard work culminated in a product that we could call our own and nothing can be more rewarding than seeing our product actually being put to use and benefiting big corporations. What would you say to someone who is considering joining PYTB? The journey is very tiring but it is truly an opportunity that comes by once in a lifetime. 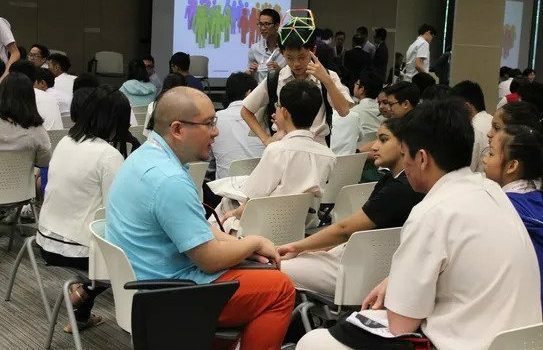 As our mentors once told us, it’s really hard to imagine teenagers like us having this chance to go through such a rewarding experience at such a young age; it’s really an experience we have learned to cherish thoroughly. At the end of the day, seeing actual companies being willing to listen to our ideas and allowing us to pitch our inventions to them is really the most impactful memory you will have; to feel like your growth throughout this journey and all your efforts have peaked at this moment where working adults take in your suggestions and actually consider using your creations, that is a chance that doesn’t come by easily at all and if anything, we wish we could have cherished the moment more.